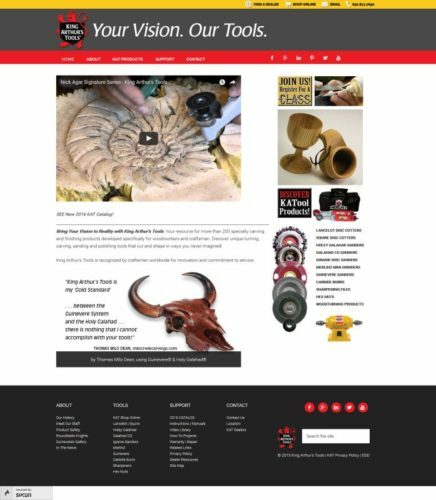 KA Tools is a custom WordPress theme built on the Genesis framework. My design partner provided a PSD file, which I converted to a WordPress theme. 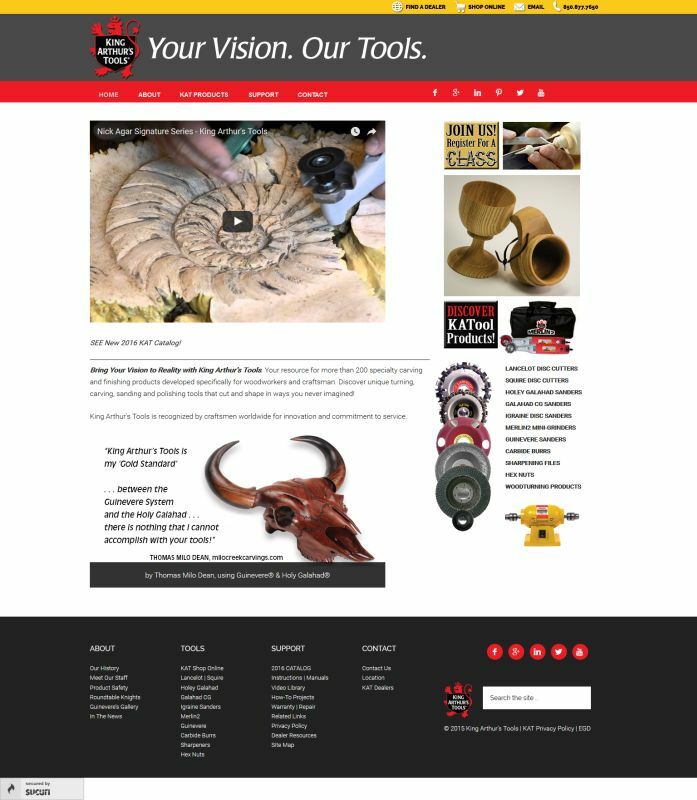 The client already had WordPress site but wanted to update it with a fresh responsive layout, as well as update the content. The online shop was also integrated with the new responsive design. View my full range of services and then contact me to schedule your next project. Kim Woodbridge is someone I can always count on to get me out of programming trouble. She knows WordPress and how to generate results. I started collaborating with Kim to convert Photoshop design files to WordPress six years ago and our work and communication has been ongoing ever since. Knowledge and experience saves everyone time and money. Working with Kim to create a successful product that realizes a client’s goals just works!